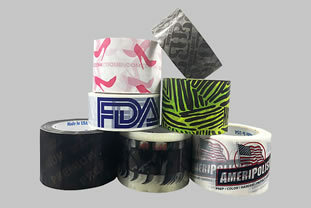 Since our beginning in 1988 Trans-Consolidated Distributors has grown, and now is one of the largest US distributors of industrial tape, stretch film, poly bags, and custom printed tapes, labels and more. 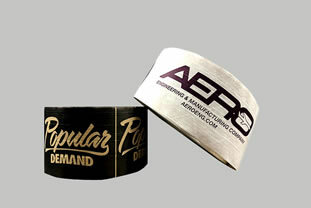 We also carry 1000’s of other products to meet your packaging needs. With twenty-two Distribution Centers across the nation, we are able to get you what you need, when you need it, and at very competitive prices. 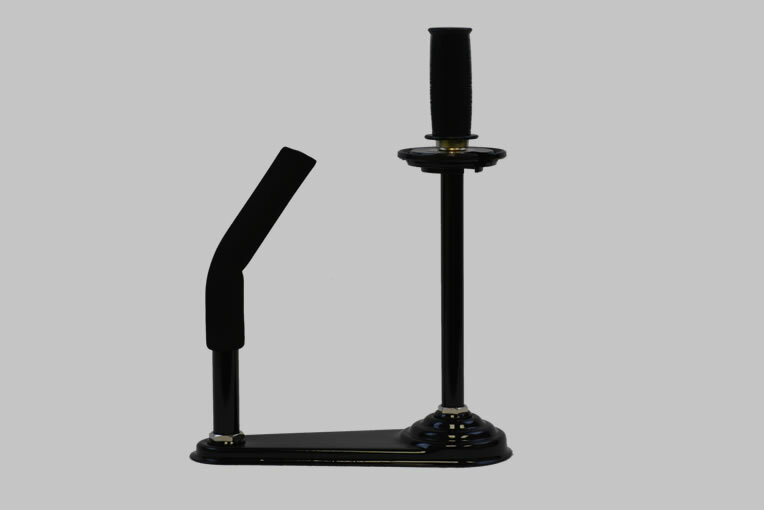 We stock several major manufacturers products, and our purchasing department’s role is to find the highest quality merchandise available at the lowest cost possible. Our purchasing power gives us the edge to pass on great savings to our customers. For DISTRIBUTORS we offer a complete program, including Custom and Private Label Packaging of Carton Sealing and Industrial Tapes. Trans-Consolidated Distributors, Inc. is an industry-leading provider of Packing, Shipping, and Handling products. 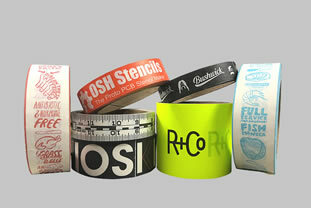 Our Product Line includes Premium Tapes, Stretch Films, Poly Bags, Custom Printed Items, and more.